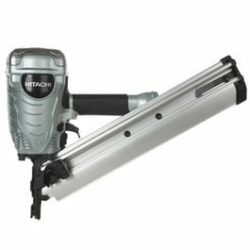 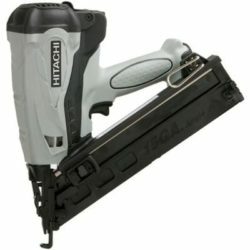 The 20V MAX* XR® Cordless Concrete Nailer Kit is built for concrete and steel applications and eliminates the need to purchase fuel cells. 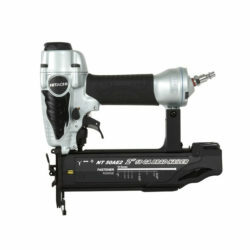 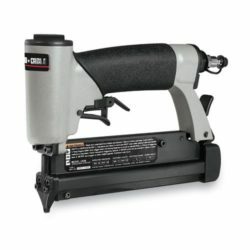 This fully electric nailer operates on the same battery as other DEWALT 20V MAX* tools. 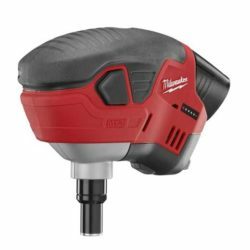 A field-serviceable driver blade minimizes downtime. 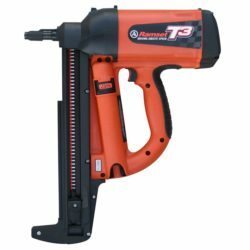 Variable power settings, tool-free jam clearing, and a high capacity magazine give users maximize versatility and convenience. 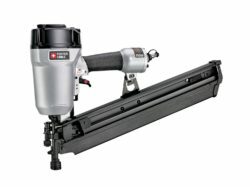 LED work lights make this nailer shine in low-light conditions. 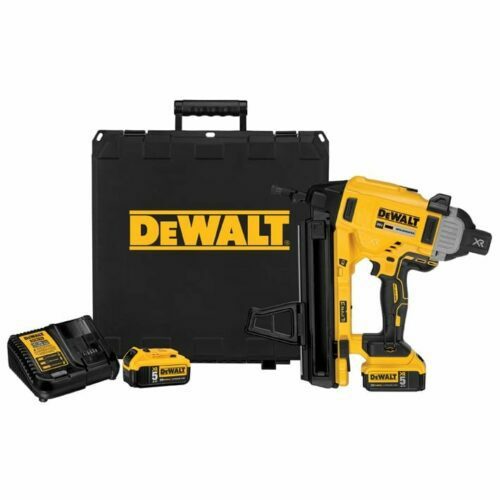 Compatible with all DEWALT Cordless Concrete Nailer Pins (1/2 in. 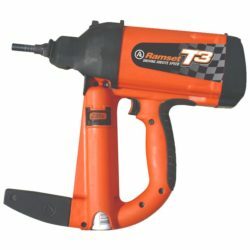 – 2-1/4 in.). The kit includes two 5.0Ah batteries, 20V MAX* charger, standard/drywall contact trip, and kit box.